Two of the most memorable and iconic characters of Star Wars are 'Han Solo' and 'Chewbacca'. Both are now part of the new series of Angry Birds, which will be released on November 8. 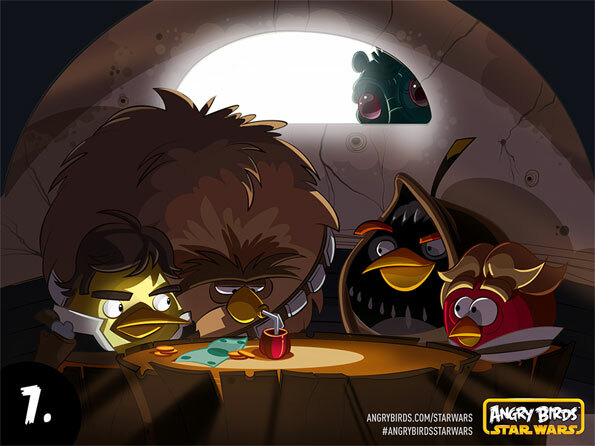 Among the characters that have already been submitted for Angry Birds to see Star Wars 'Luke Skywalker', the 'Princess Leia', 'C3P0' and 'R2D2'. Each with a skill for your character. 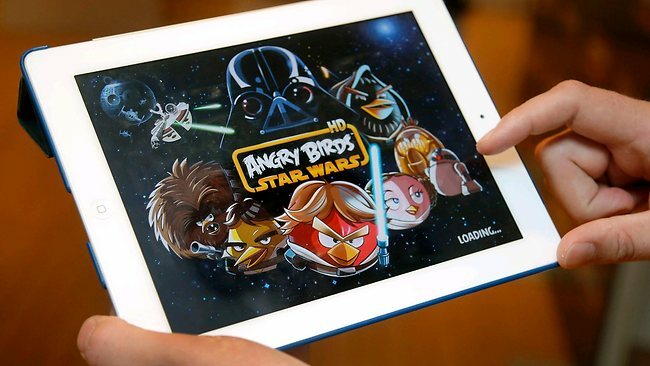 Angry Birds Star Wars will be available for iOS, Android, Amazon Kindle Fire, Mac, PC, Windows Phone and Windows 8.